Andaman & Nicobar Islands are like the Indian versions of Hawaii – remote, pristine and untouched, despite the heavy tourist numbers. The islands are renowned for their beautiful white sand beaches, coral & maritime richness, diving, snorkeling & surfing, it’s rich historic heritage and the enviable Laidback Luke-sque lifestyle of it’s inhabitants. Climate: Mid January to mid May is about the best time to visit. Diving conditions are at their premium and the weather is lazy & languid to suit the purpose. Temperature ranges between 23 – 30°C during this period and you can often witness the sea so still, it can reflect the soaring skies like a mirror. The monsoon begins early towards the end of May, and stretches on till July – this is the worst possible time to visit, unless you like high winds, rainy days and churning seas for company. Getting There: The capital city of Port Blair is the lone entry and exit point. One of the prime reason India is so proud about these scenic islands (besides the fact that it was once home to a horde of freedom-fighters and rebels, imprisoned by the Brits), is the fact that they can only be accessed through mainland India. There are no direct flights to Port Blair, and you must go via one of the mainland cities – Mumbai, Kolkata, Chennai or Delhi. An alternative is to travel by sea from Chennai, Kolkata or Vishakhapatnam – and boy, if you have time, please DO travel by sea. The 4-5 day trip gives you enough time to get over your sea-sickness and enjoy the pristine waters, sleeping on decks, under open skies & bright stars and all that! 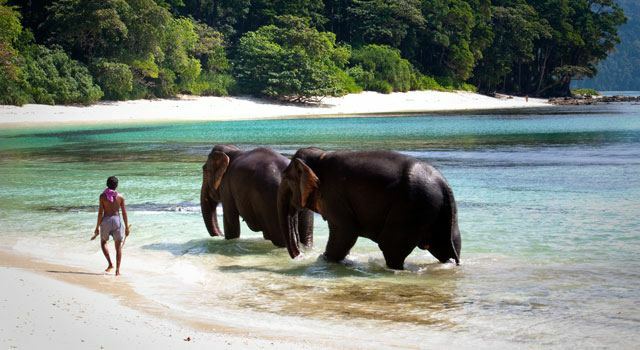 Havelock Island & Radhanagar Beach: Radhanagar Beach or Beach No. 7, voted as the Best Beach in Asia by Time in 2004, is a maddening blur of white, blue and beauty! Havelock has become an epicenter for the eco-tourism revolution in the Andamans and offers a bunch of eco-friendly resorts such as Barefoot Andaman. 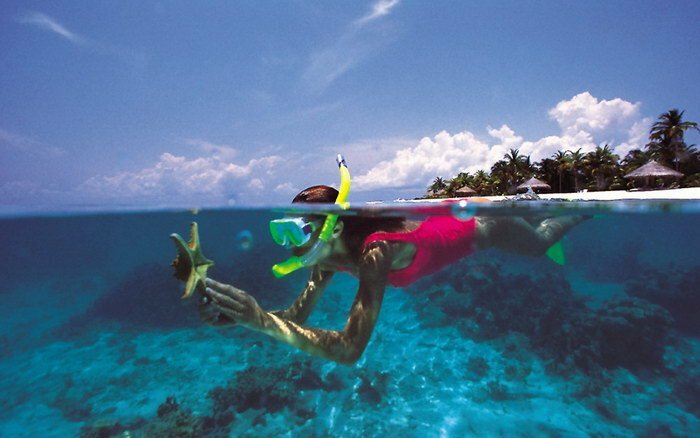 Snorkeling at Jolly Buoy Island: well technically there’s a whole bunch of awesome diving and snorkeling spots all around these islands, but Jolly Buoy is undoubtedly amongst the best of such locations. Clear waters, white sands, rich marine life and little thatched huts all around waiting for you to come back from the waters – what else can a snorkeler possibly ask for? 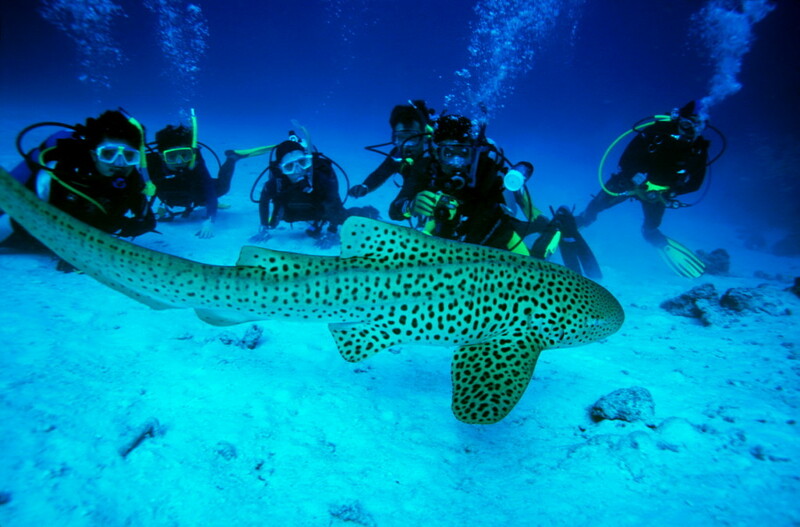 Scuba diving is more popular in Havelock, although Cinque Islands is a useful alternative. Little Andaman & Surfing: the largest island open to visitors, Little Andaman got pretty roughed up by the Indian Ocean tsunami in 2004, but typical of it’s people, it has sprung right back up. Touted as the best surfing spots around these islands, Little Andaman is a total contrast to the tourist-oriented Havelock. A great place to start if you want to experience the local lifestyle and learn about life in these islands. Also, a great destination for open air camping. Seafood & History: There’s great history within the walls of Kala Pani or Cellular Jail – a prison that held huge numbers of Indian political prisoners during the British Raj. You may want to visit the cell occupied by Veer Savarkar. 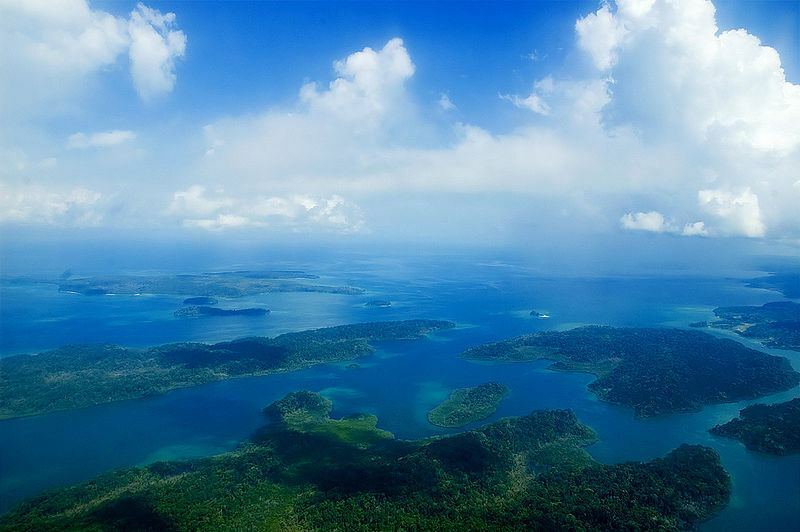 The Andamans are a great destination to overdose on a variety of sea-food. From the uptown restaurants in Port Blair to the local dhabas in some of the remote islands, fish is served fresh and in an assortment of spices and preparations. Feast until you can eat no more and return home with some extra inches of fat. Our good friend Sanjivani Jethwaney has just returned from a diving trip at the Andamans and she has promised to share lots of stories on Nomdic Lives soon. Stay tuned here and we will bring you some great stories.